Happy Independence Day, United States of America! On July 4, 1776, the United States of America declared themselves free from Great Britain. Thanks to its diverse population, the United States is one of the world’s great superpowers. And, by 2050, some scholars project it will boast the largest Spanish-speaking population in the world. Here’s a look, by region, at some of America’s great Latino writers. 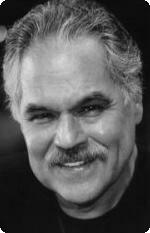 California: Luiz Valdez, right, the father of Latino theater and playwright of “Zoot Suit,” began presenting plays during the Delano farmworkers strike. The plight of farmworkers in California have been the subject of books by Helena María Viramontes and Pam Muñoz Ryan. 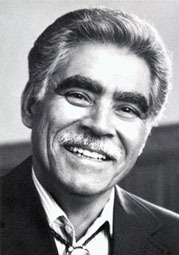 Other Californians include Gustavo Arellano, Margarita Engle, Alex Espinoza, Reyna Grande, Gilbert Hernandez, Lorraine López, Luis J. Rodriguez, Michele Serros, Gary Soto, Héctor Tobar and Victor Villaseñor. New Mexico: Native son Rudolfo Anaya, left, considered the father of Chicano literature, has set his novels, including his beloved Bless Me Ultima and Sonny Baca mysteries, in this state. 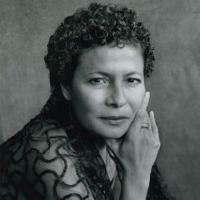 The state also served as the setting for novels by Ana Castillo, Denise Chávez and Alisa Valdes. Puerto Rico: The Caribbean island joined the United States in 1898. Esmeralda Santiago, right, wrote about her personal history in When I Was Puerto Rican and the island’s history in the novel Conquistadora. Other authors of Puerto Rican heritage include Lyn DiIorio, Sarah McCoy, Piri Thomas, Justin Torres and Willliam Carlos Williams. Texas: Life on the border has served as fodder for books by Rolando Hinojosa, left, of the Rio Grande Valley, and Sergio Troncoso of El Paso. 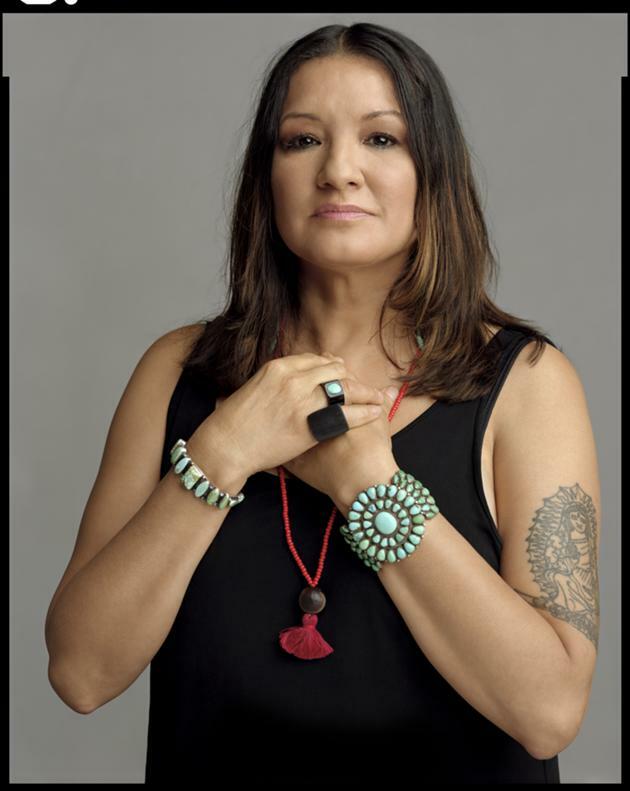 Sandra Cisneros, originally from Chicago, set her books Woman Hollering Creek and Have You Seen Marie? in this state. Other Tejanos include Dagoberto Gilb, Manuel Gonzales, Diana López and Gwendolyn Zepeda. The country’s most prestigious literary award, the Pulitzer Prize, has been given to Cuban-American Oscar Hijuelos and Dominican-American Junot Díaz, right, in the fiction category; Cuban-American Nilo Cruz and Quiara Alegría Hudes, who is of Puerto Rican descent, in drama; and numerous journalists. Eduardo Lalo won the 2013 International Rómulo Gallegos Prize for Fiction, becoming the first American to win one of Latin America’s most prestigious literary awards. The Pura Belpré Award, given by the American Library Association, honors books written for young readers. Americans will celebrate workers this Labor Day weekend. Two of the Latino community’s most prominent figures – César Chávez and Dolores Huerta – led the farmworkers movement in the 1960s, demanding better conditions for the workers who picked grapes in California. The movement not only had an impact on workers’ rights, but on Latino literature as well. 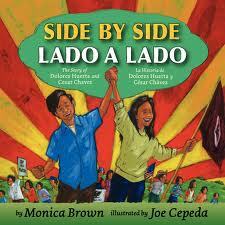 For children: Children can learn about the movement in Side by Side: The Story of Dolores Huerta and César Chávez by Monica Brown, Harvesting Hope: The Story of César Chávez by Kathleen Krull and Dolores Huerta: A Hero to Migrant Workers, by Sarah Warren. 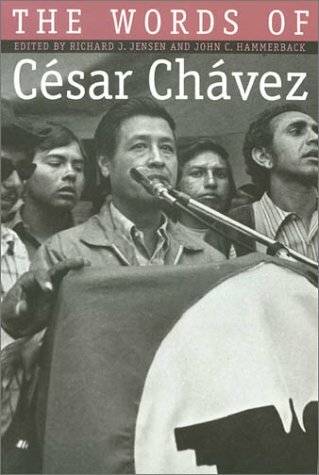 For adults: The Words of César Chávez is a book of Chávez’s speeches and writings. It was included in the Library of Congress exhibit, The Books That Shaped America. Delano: The Story of the California Grape Strike, by John Gregory Dunne and Ilan Stavans, is a comprehensive look at the strike, while Cesar Chavez: Autobiography of La Causa by Jacques Levy focuses on Chávez. (A film of Chávez’s life is being made into a movie starring Diego Luna, according to The Los Angeles Times.) 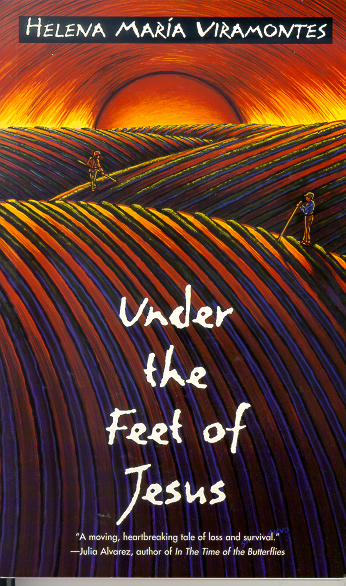 The Fight in the Fields by Susan Ferriss and Ricardo Sandoval is the companion to the 1997 PBS documentary of the same title. 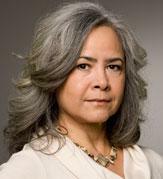 Fiction: Two of Latino literature’s most acclaimed novels focus on the plight of farmworkers. The 2000 young adult novel Esperanza Rising by Pam Muñoz Ryan depicts a teenager working the fields in the 1920s. 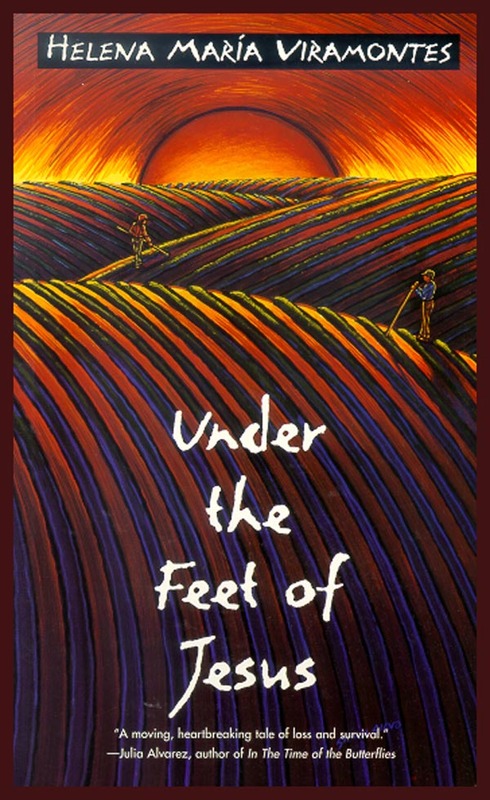 The 1996 novel Under the Feet of Jesus by Helena Maria Viramontes tells the story of California farmworkers through the eyes of a 13-year-old worker. 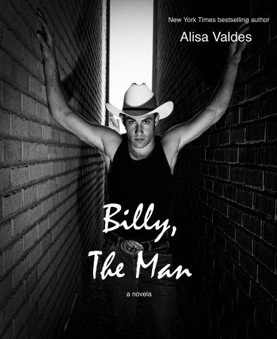 • The Librotraficante Caravan will kick off March 12 on its journey to distribute Latino-themed books that have been banned in Tucson classrooms. Aztec Muse founder Tony Diaz is spearheading the tour, which starts in Houston and hosts events during its stops in San Antonio, El Paso and Albuquerque and, finally, Tucson. The San Antonio event on March 13 will include Sandra Cisneros (right), Carmen Tafolla and Luis Alberto Urrea. The Tucson event on March 17 will feature Dagoberto Gilb and Helena Maria Viramontes. At each stop, the caravan will create Underground Libraries made up of the banned books. • Bless Me Ultima author Rudolfo Anaya, left, will receive a lifetime achievement award from the Los Angeles Times Book Prizes. The ceremony takes place April 20 and coincides with the Los Angeles Festival of Books April 21-22. • Books by Sergio Chejfec, Tomás Eloy Martínez, Juan José Saer, Moacyr Scliar and Enrique Vila-Matas made the 2012 Best Translated Books Award Longlist. 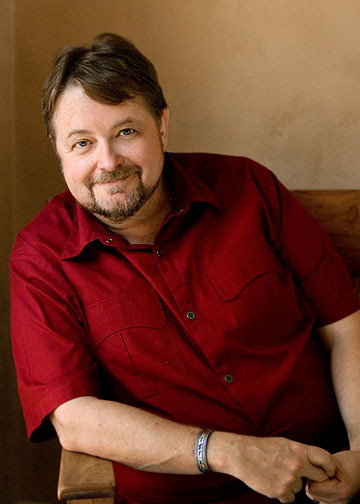 • The Tucson Festival of Books, which runs March 10-11, will include Monica Brown, Denise Chavez, Diana Gabaldon, Carmen Giménez Smith, Grace Pena Delgado, Sam Quinones, Alberto Alvaro Ríos, Sergio Troncoso and Luis Alberto Urrea, right, who will give the keynote address during the Author’s Table Dinner March 9. • March 19 is the deadline for early registration for the National Latino Children’s Literature Conference, which takes place March 29-30 in Tuscaloosa, Ala. The event includes seminars on educational strategies, networking opportunities and a keynote address by authors Alma Flor Ada and F. Isabel Campoy. 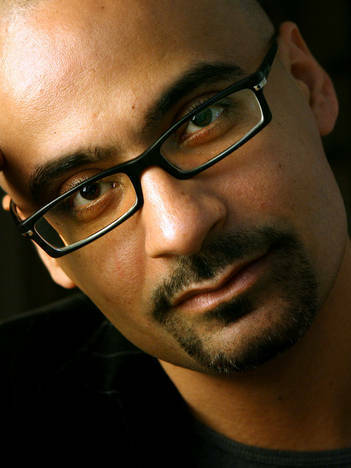 • Pultizer Prize winner Junot Díaz is releasing a new book of short stories called This Is How You Lose Her on Sept. 11, according to The New York Times. As you’ve probably noticed, I didn’t include some prominent writers. I’ve read most of Sandra Cisneros’s books, and I hope she will have a new book out soon that I can review. I also decided not to include academic Gloria Anzaldúa or poet Gabriela Minstral because I wanted to focus on novels or memoirs. I do plan to profile them on their birthdays, as I did for Cisneros. Besides reading these books, I also hope to attend more plays for my “At the Theater” feature (which I kicked off last month with 26 Miles) and cover lectures by authors (I have tickets to a Luis Alberto Urrea talk in January). Of course, with all resolutions, things don’t always they turn out as planned, so all items are subject to change. I’ve also decided to scale back on my postings from three times a week to twice a week to make things a little easier on myself (and get to work on my own novel). I’m also in the midst of moving the headquarters of The Hispanic Reader, so I’m giving myself a break for a couple of weeks. See you in 2012!